If you suffer from back strains and sprains due to your work. you might opt to file a workers’ compensation claim. On behalf of Koszdin, Fields, Sherry & Katz posted in Workers Compensation on Thursday, September 07, 2017. 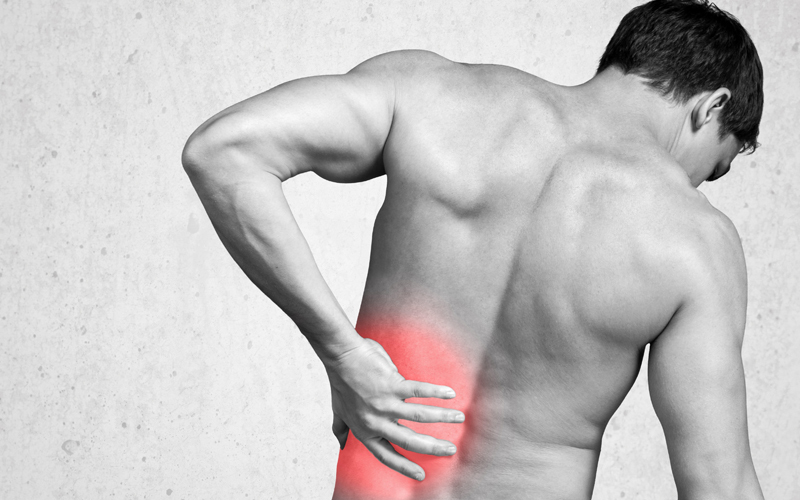 Many professions involve lifting and bending, which can have negative impacts on your back. In fact, you might find that you suffer from back strains and sprains due to your work. When this happens, you may be unable to continue working until the injury is healed. There are some points that are important to know about strains and sprains. Reviewing these might help you prevent an injury or to cope with one you’ve had the misfortune to endure. A sprain occurs when a tendon is stretched or torn. A strain occurs when a muscle or tendon is torn, twisted or stretched more than what is normal. Both of these conditions can occur due to repetitive motion, so you must pay close attention when you are working. One of the best things you can do to prepare for work is to stretch your back muscles out. This lets them warm up and can prevent you from suffering an injury while you are working. At work, you can make sure that you us proper lifting techniques to avoid putting a strain on your back. You should also be careful not to overextend your back when you are bending over. Back strains and sprains can lead to soreness and pain. You might feel these symptoms more when you are using the affected area. You may notice that you have muscle spasms. If your lower back is affected, the pain you experience might be noticeable in the buttocks, but you shouldn’t notice any pain in your legs. While these injuries might not require medical care in all cases, it is still a good idea to get an official diagnosis. This is done through a physical examination and sometimes through diagnostic testing like X-rays or MRIs. Some back injuries require bed rest so that the affected muscle or tendon has time to recover from the injury. This would mean you would be unable to work while the injury heals. Using ice or heat and taking medications might also be advised by a doctor. In severe injuries, you might be sent for physical therapy. Your doctor might also tell you that you need to resume normal activities very slowly. There usually aren’t lasting effects from these injuries. However, you could end up having to miss considerable time at work. If your injury is due to work duties and conditions, you might opt to file a workers’ compensation claim. Is your employer failing to accommodate your work injury?